With summer comes an insatiable thirst for anything cold, fizzy, and sparkling. Sodas and seltzers fly off shelves in the middle aisles, while the ice cube tray always seems to be empty just when you’re most desperate. Meanwhile, the recycling tub overflows with liter bottles. 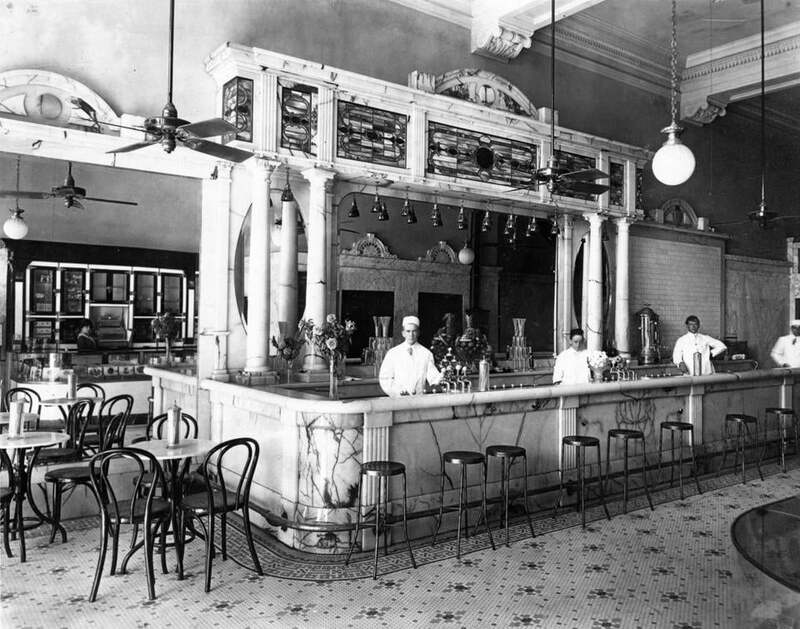 Soda makers, once mass-produced during the Jazz Age, declined in the postwar decades. Sales have been on the rise lately. Soda executives have different explanations, among them a greater wariness of commercial soda. “Today’s consumer is very conscious of what they’re putting into their body,” writes Scott Guthrie, a regional general manager at SodaStream International Ltd., in an e-mail, also citing environmental and cost-saving benefits of homemade. Once you’ve got your equipment, a world of possibilities opens up — seltzer, certainly, but also pretty much any kind of carbonated drink you can imagine, using homemade or bottled syrups mixed with the seltzer. And here’s where a recent phenomenon comes into play: the soda cookbook. “The Soda Fountain,” from Gia Giasullo and Peter Freeman, cofounders and proprietors of Brooklyn Farmacy & Soda Fountain, is a smartly designed and nostalgic tribute to an era when fountain treats graced the chrome-trimmed counters of drugstores. Packed with historical anecdotes, black-and-white photographs, cocktail recipes, and close-ups of sundaes, it’s got something for everyone. 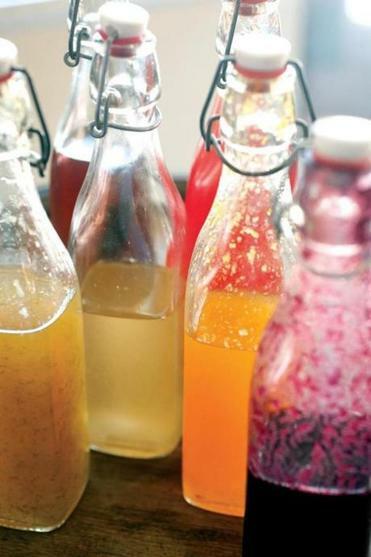 For sheer variety (over 200 recipes), it’s hard to beat “Homemade Soda,” by Andrew Schloss. Most use a mere handful of ingredients, and range from your favorite oldie, celery soda, to an avant-garde lime ginseng ginger root beer. “Make Your Own Soda,” by Anton Nocito of P&H Soda Co., also in Brooklyn, is a syrup-focused book, concentrating on flavors like sarsaparilla and cream soda, or herbal ones like chamomile and elderberry. Most soda makers specifically instruct you to carbonate only water (iSi’s Twist ’n Sparkle model, which allowed you to carbonate juices and more, was discontinued after several instances of exploding plastic bottles). But the sleek and silver Purefizz by Mastrad ($79.99), can carbonate nearly any liquid, right in the bottle. Whatever you come up with, it’s liable to be better for you than whatever you can find in aisle 11 of your local market. Soda makers and cookbooks can help anyone re-create classic soda fountain drinks.